University of Benin (UNIBEN) has released the postgraduate admission list for the 2018/2019 academic session. 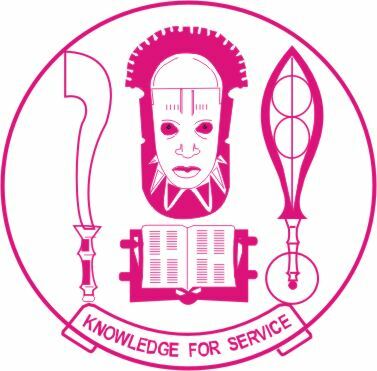 See how to check UNIBEN Postgraduate Admission List below. This is to inform all the candidates that applied for admission into the University of Benin (UNIBEN) postgraduate programmes for the 2018/2019 academic session that they can now proceed to check their admission status online. How to Check UNIBEN Postgraduate Admission List. Go to UNIBEN postgraduate admission list portal at http://po.myuniben.org/cportal/web?cp_cs_ParentTab_band=1&cp_cs_SubTab_band=0&Event=default&TabName=Admissions.Check%20Status. Supply your Application Number (pt2018_XXXXXX) in the required column. Finally, click on “Submit” then Confirm your Application Number and click on “proceed” to check your admission Status. Congratulations to all the candidates offered provisional admission into UNIBEN postgraduate programmes for the 2018/2019 academic session.